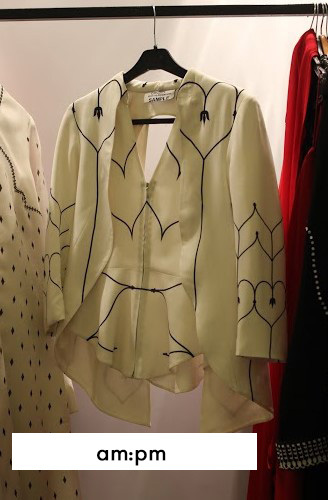 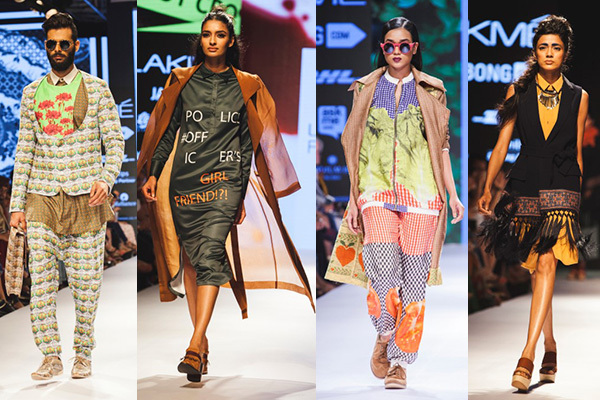 Despite Mumbai being perpetually 33 degrees, the one thing that stood out (quite literally) at Lakmé Fashion Week last month, was outerwear. 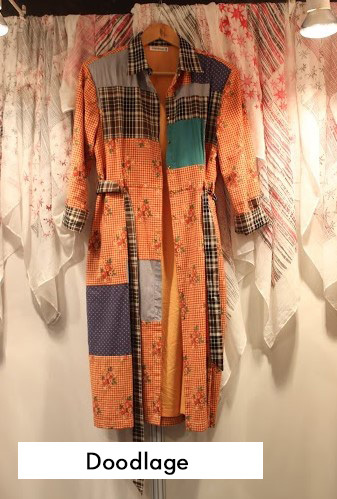 Brownie points go out to toppers that manage to transform any everyday look (we mean solid button-downs, white tees, jeans). 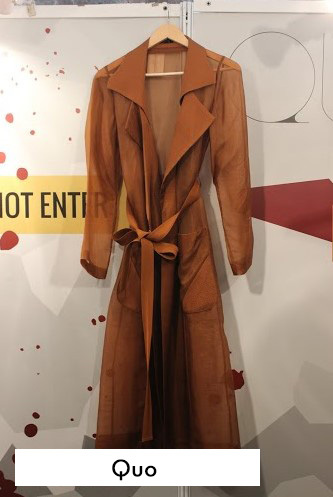 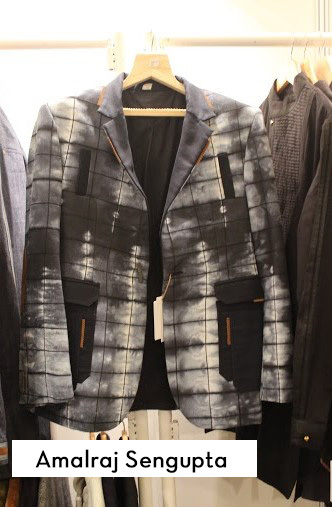 Keeping in mind, the city’s humidity factor, the designers were kind enough to create feather-light jackets and comfy coats that wont have you looking like an eskimo on the streets. 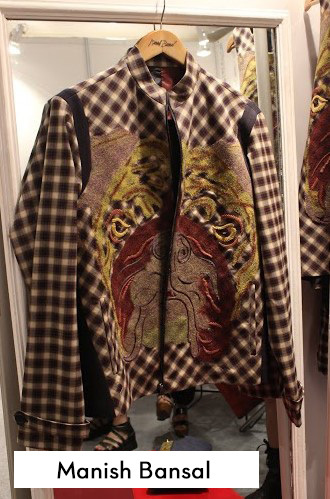 We’re loving the chameleon motif by Ilk, and the jacket paired with Adidas’s Stan Smiths would be the works. 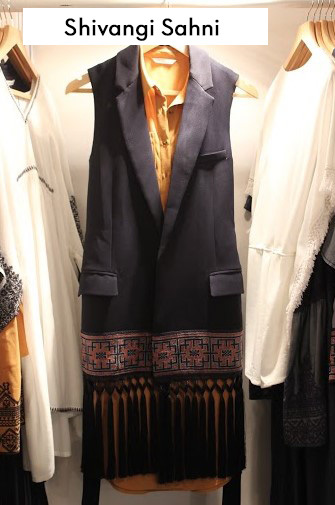 For your boho fix, pick from Doodlage, Shivangi Sahni or Aartivijay Gupta. 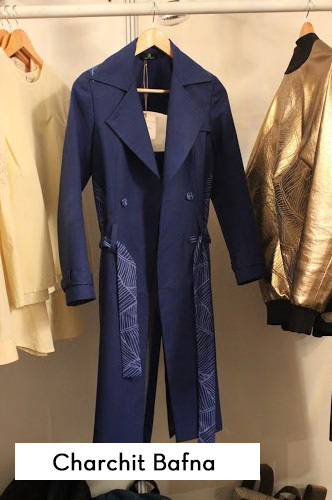 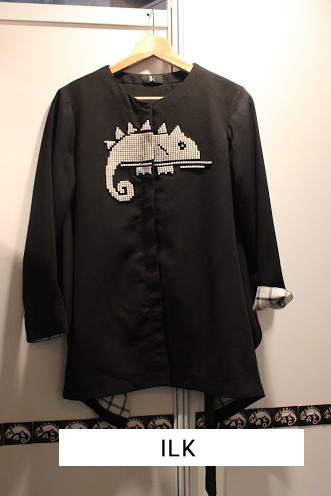 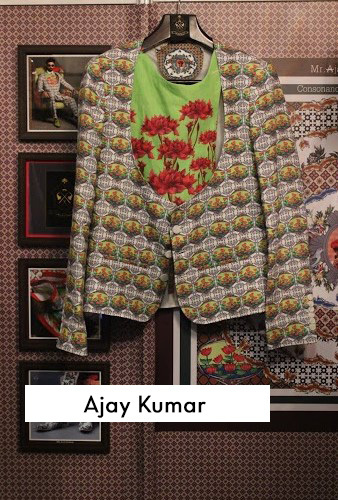 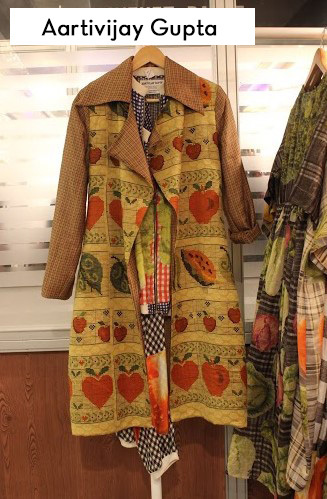 Ajay Kumar’s printed jacket is punky-sweet and is exactly what we would be wearing to the next NH7 Weekender.